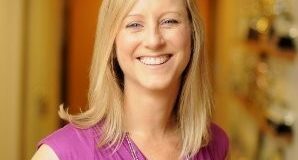 Kathleen Kraninger gave her testimony before the Senate Banking Committee on Thursday during a hearing on her nomination to lead the Bureau of Consumer Financial Protection. Here are the details. 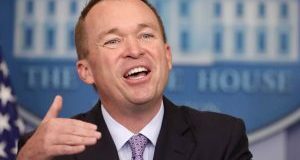 Reacting to the CFPB Acting Director’s recent ‘Pay to Play’ comments at an industry event, the Ohio Senator and top Banking Committee Democrat called for Mulvaney to step down.